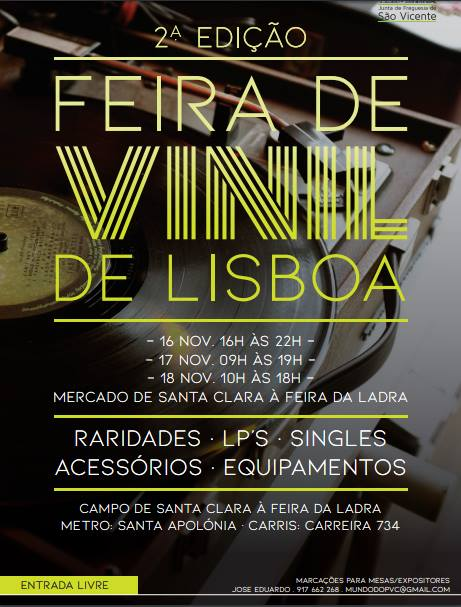 It's back: Lisbon's record fair inside a fair is going for its second edition, after the success of the first one in April. 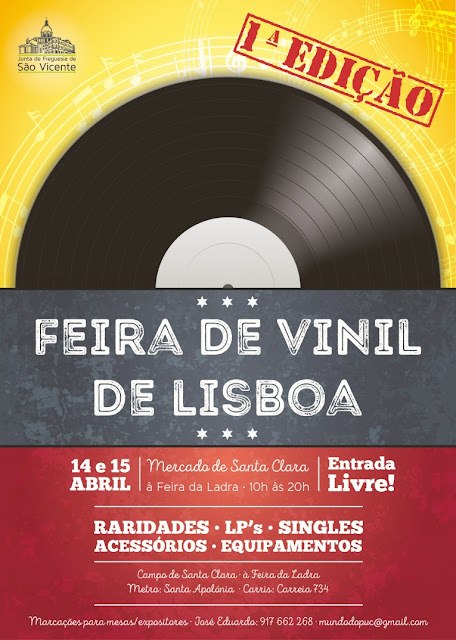 The 2nd Lisbon Vinyl Fair (or in Portuguese, Feira de Vinil de Lisboa) is happening between 16th and 18th of April, inside the Sta. Marta Market building - right in the middle of the Ladra fair (at least on Saturday the 17th). 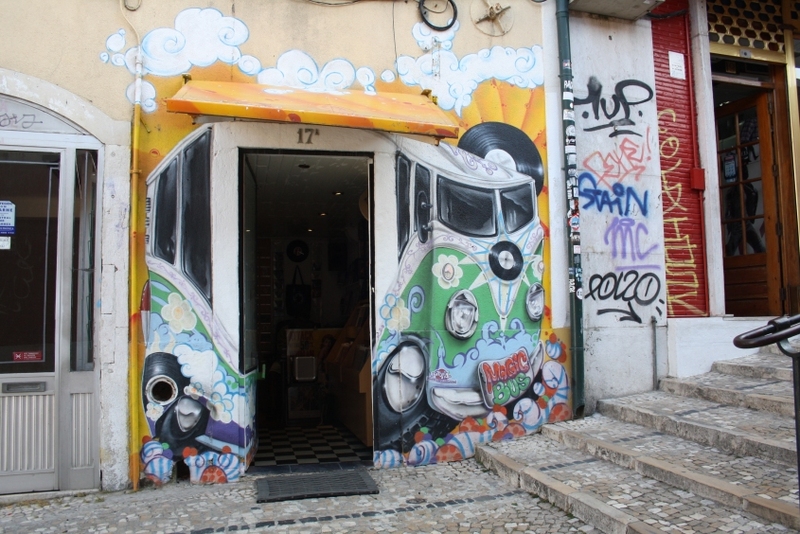 Between the confirmed sellers are well-established brick-and-mortar shops like Groovie Records, TNT, Amor Records and Carbono Amadora, as well as several online sellers and collectors. There's also going to be held a tribute to one of the best Portuguese punk bands of all times: Censurados. Don't forget to start saving some money: you're going to need it! Sound Club Store: Multibuy promotions (buy 4 take 1 free) in similar prices, as well as vinyl at €1 and €2.50! 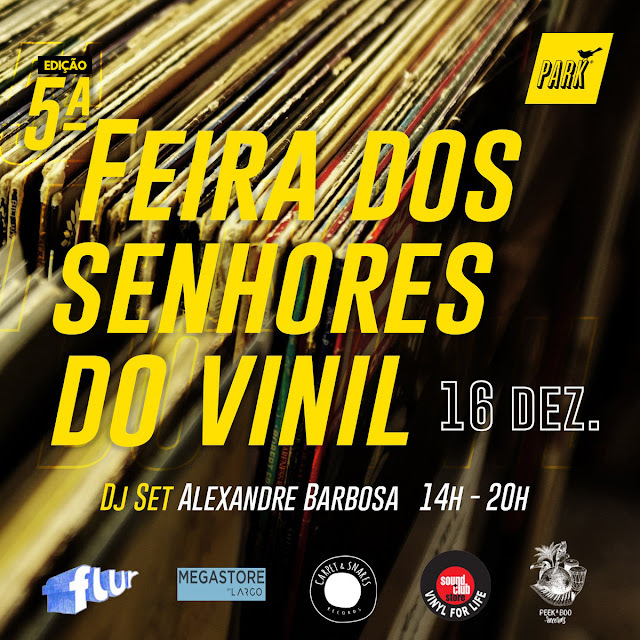 And you can always count on shop owner Alexandre Barbosa to play some nasty grooves while you're digging! 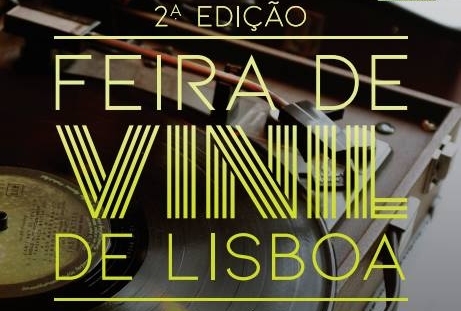 Discolecção: 20% discount on CDs and 10% discount on vinyl. 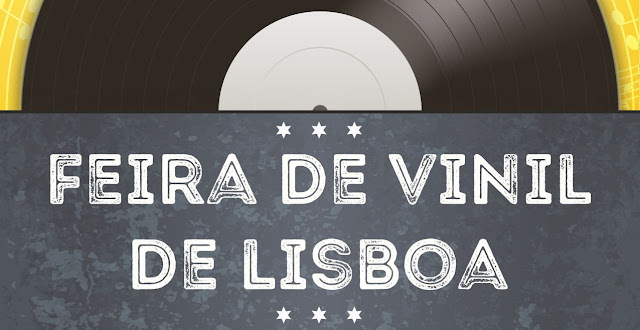 Vinil Experience: Various promotions on LPs, 7"s and CDs, and also surprise gifts with €50 and €100 purchases! Peekaboo: 50% discount on selected items, and also open DJ booth and beer for customers (check event here)! Glam-O-Rama: Every buying customer will receive a compilation CD, chosen by the store. TNT: RSD items and 20% discount on stock selections. Carpet and Snares: 10% discount on all items, an exclusive homegrown RSD release, free beer and DJ sets by the house DJs (Jorge Caiado, Roy, Miguel Melo) and guest DJ VIL (HAYES Collective)! Meanwhile, in the non-LRS affiliated shops' camp, Flur will host gigs by UNITEDSTATESOF and Bruxas/Cobras as well as a DJ set by Beautify Junkyards (check event here), while Amor Records will have discounts, promotions, drinks and DJ sets by Berllioz and Zenner (check event here). As always, we'll be updating this list as more information becomes available. Prepare your savings and support Lisbon's indie record shops while expanding your record collection!